Facts4Funs: "90s Kid" Memories! Top 9! Technology Edition! 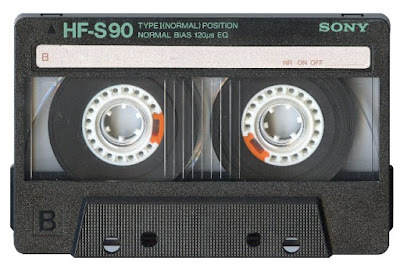 "90s Kid" Memories! Top 9! Technology Edition! 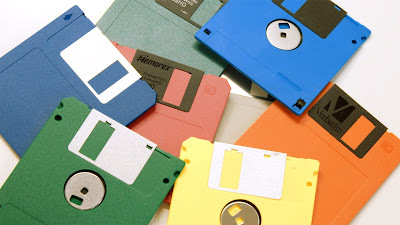 For Us 90s Kids technology was not as advanced as it is today. We did not have the advantage to carry all the gadgets together. Smartphones now a days has the capabilty of doing EVERYTHING! 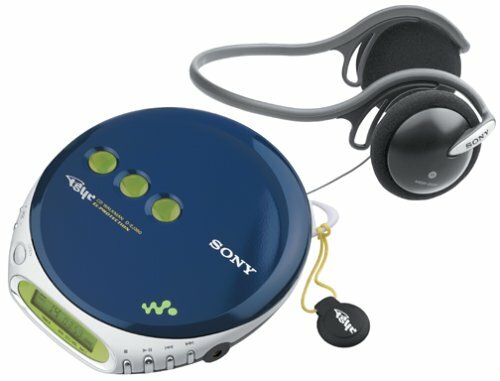 In this post we are going to revisit the 90s Nostalgia with the technologies we had back then. Info included for newer generation to understand. 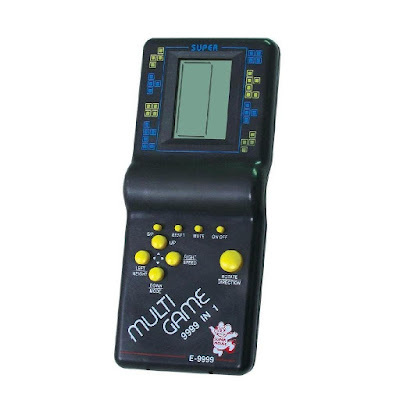 We all played this. 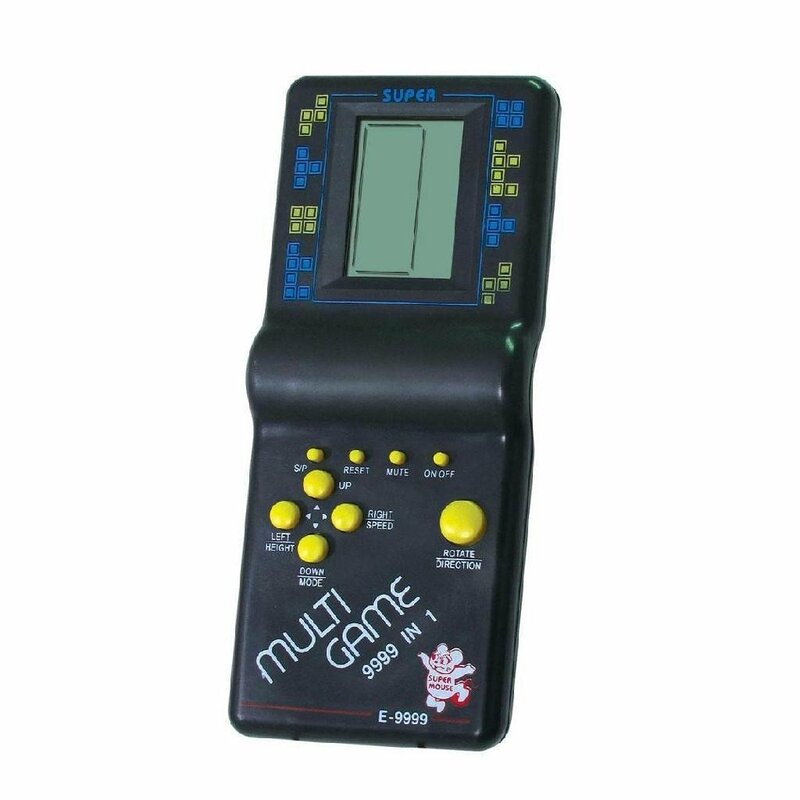 It is essentially a LCD-based Tetris, but usually had a few simple games styled after Tetris block matrixes. The games are usually arranged within alphabetical letters (A-Z), with each letter corresponds with different games. Each game has its own variations by selecting the number below the letter. The difficulty level and speed of each game can be adjusted by pressing the left or right D-pad. 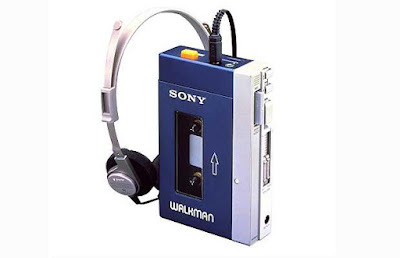 The first Walkman was marketed in 1979 in Japan, using the name Walkman. From 1980, it was known as the Soundabout in many other countries including the US. 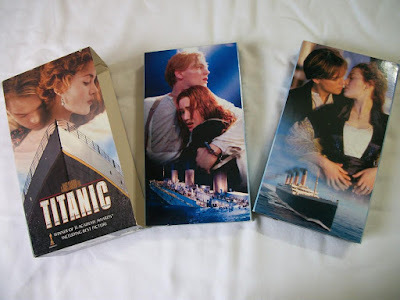 Remember standing up in the middle of TITANIC movie to change the VHS for second part. Well I sure do. 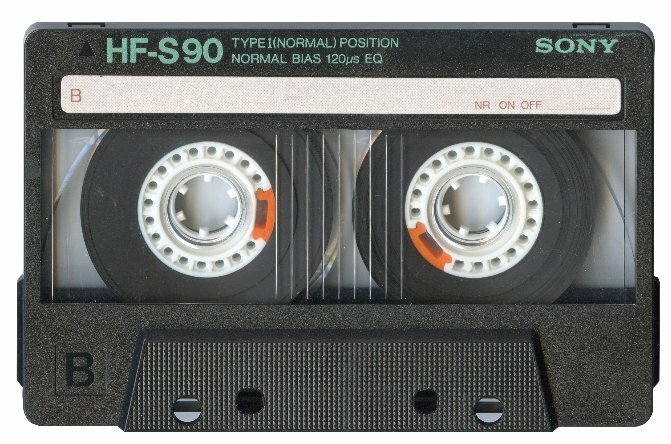 The Video Home System (VHS) is a standard for consumer-level analog video recording on tape cassettes. Developed by Victor Company of Japan (JVC) in the early 1970s, it was released in Japan in late 1976 and in the USA in early 1977. It was at it's peak popularity during the 80s and 90s. 5. Kodachrome (Color Negative Film). 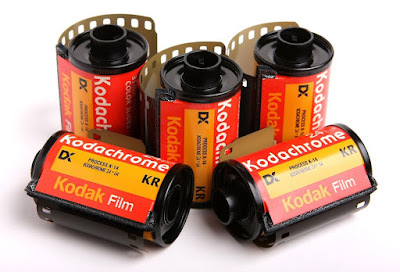 Kodachrome is a brand name for a non-substantive, color reversal film introduced by Eastman Kodak in 1935. We all used in in the 90s and early 2000s. The widespread transition to digital photography, Kodachrome lost its market share, its manufacturing was discontinued in 2009 and its processing ended in December 2010. 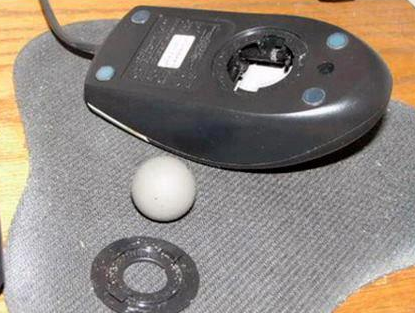 A scroll wheel (or mouse wheel) is a hard plastic or rubbery disc (the "wheel") on a computer mouse that is perpendicular to the mouse surface. It is normally located between the left and right mouse buttons. Radio was our sorce of entertainment back in the days. There were great shows broadcasting. Most trending brand that time was PHILIPS. 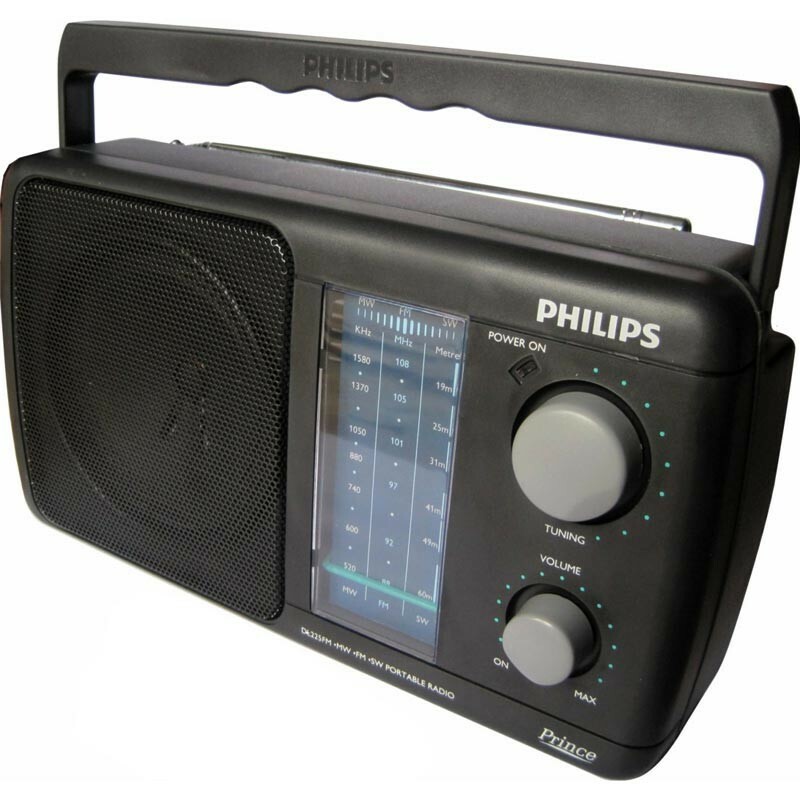 Philips went on the air with shortwave radio station PCJJ (later PCJ) which was joined in 1929 by sister station PHOHI (Philips Omroep Holland-Indië) during 1920s. You can still purchase these sets online. Before CDs and DVDs we had this Floppy disc that had a mere 1.44MB data enough for simple text documents. Thank you for browsing through the list. Hope you enjoyed this post. Please leave a comment, share us on Facebook, Twitter, Google Plus. Top 10 Weird Google Map Photos! Top 10 Chinese Translation FAILS!